Welcome to the Royal Arch web site of the Masonic Province of South Wales. We welcome all visitors to our website, including members of the Public, but especially those who are Freemasons. 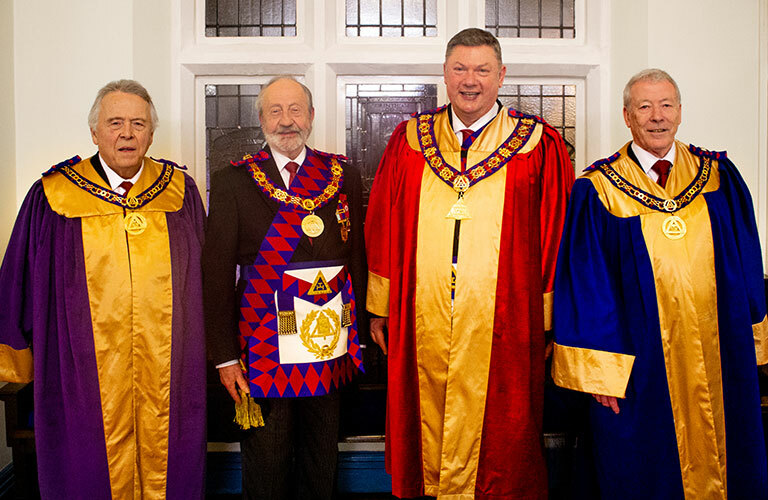 We hope you enjoy your visit and find the content both interesting and informative and that it will enable Companions in particular, to keep up to date with what is happening within our Royal Arch Province. We also hope that it will also act as a catalyst to encourage you to seek further information about our organisation and to share with us your own views and comments. Should you need any further details or clarification, please do contact us. We will be pleased to hear from you.